Sindbad Publishing was founded in 1972 by Pierre Bernard. It marked the beginning of the translation of contemporary Arabic literature in France, thus offering to the general public some of the great masterpieces that best represent the great Arabic and Persian patrimony of literature. Bernard had to fight against common beliefs on the Islam world by showing, with selected texts, the greatness and the extreme diversity of this civilization. 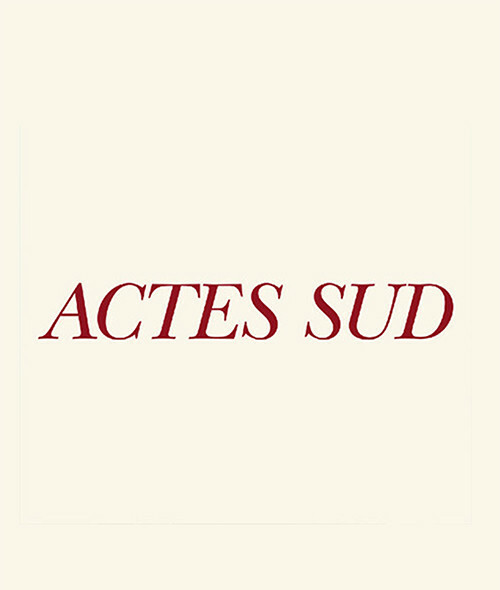 Since 1995, ActesSud Publishers has been committed to encouraging Pierre Bernard’s work, not only by enhancing the collection that he developed but also by creating new ones which cover other cultural areas of Islam; by taking an interest in areas little explored and by broaching the same fundamental questions under a new light.